With The Witcher 3: Wild Hunt and Dragon Age: Inquisition stealing headlines on the next-gen front, it’s easy to forget that Nintendo has its own contingency plan for dealing with the RPG crowd. 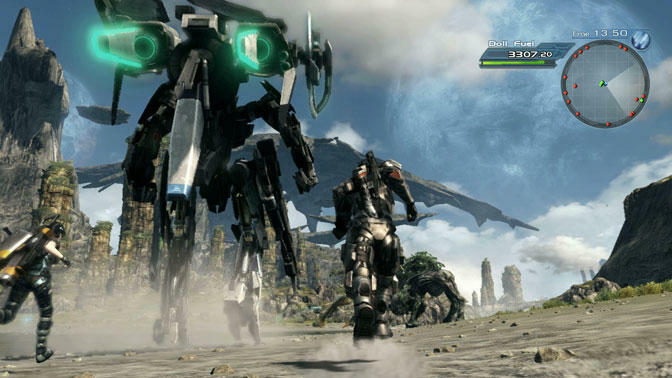 If Monolith Software is able to deliver on all it has promised, then Xenoblade Chronicles X is set to give the big boys a run for their money. One of the main allures of the first game, the Wii’s Xenoblade Chronicles, was the vast size of its world map, which came pretty close to hitting some of its Western peers. Not bad for a Wii game; but, with that in mind what about the superior powers of the Wii U? 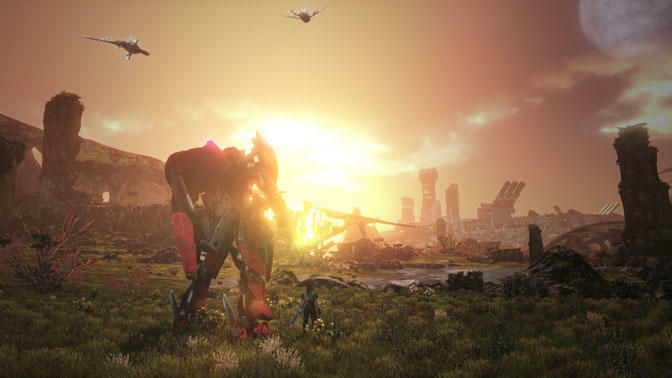 Speaking with EDGE Magazine, Monolith Soft president Tetsuya Takahashi claims that Xenoblade Chronicles X‘s new map will be five times larger than its predecessor. Makes sense too considering this new game takes place on our own planet Earth rather than on the backs of two ancient, paralyzed robots. It’s bound to be a lot larger, I suppose. 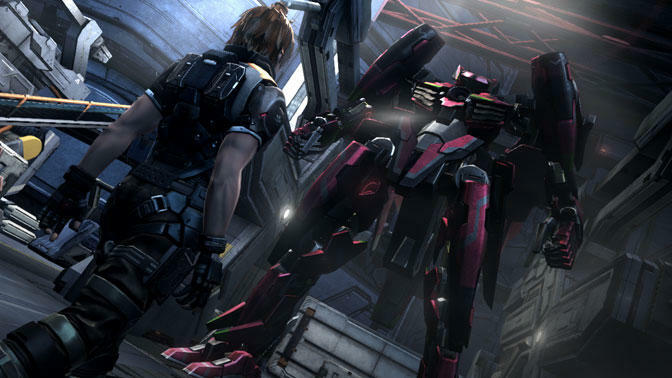 Takahashi also claims that the robots in this game, now known as Dolls, are five times larger than the human characters, further spelling out the need for a map five times bigger. It’s all about proportions, I guess. 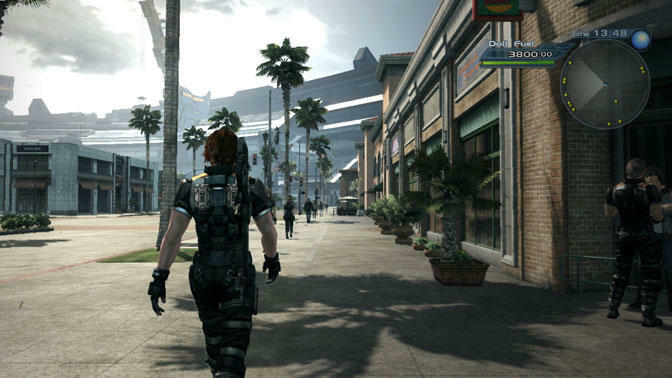 The JRPG genre has been unable to keep up with the scope and innovations of Western PC style RPGs in recent years, and many have questioned whether or not the Wii U is capable of creating a massive, constant world. 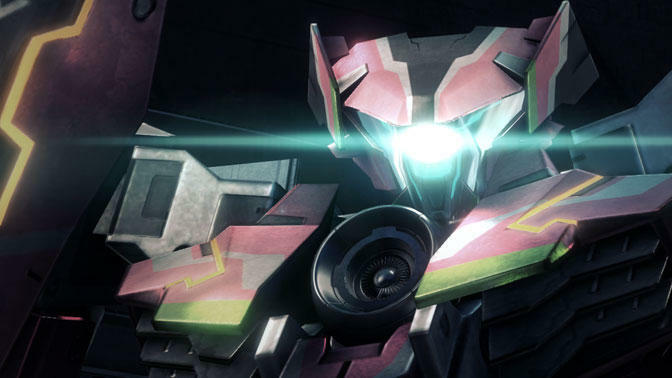 Xenoblade Chronicles X is about as “make or break” for the console as I can think of in that regard. 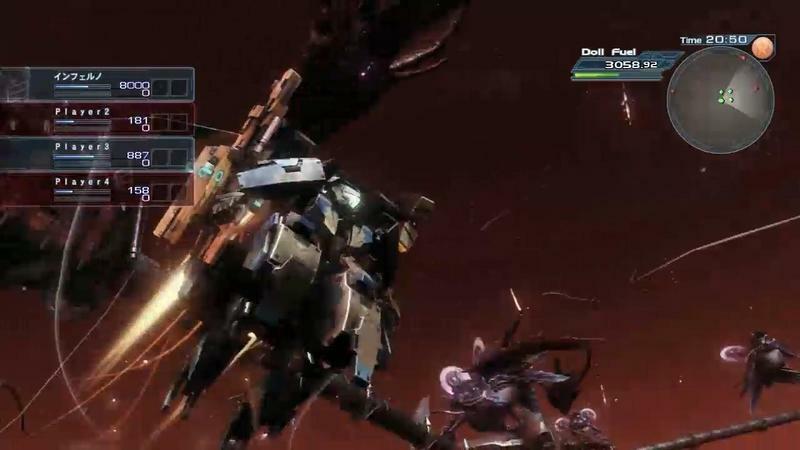 Could the Wii U become an RPG powerhouse? Call me curious and a JRPG fanboy, but I’m shifting this up higher on my most wanted list above The Witcher 3 and Dragon Age: Inquisition. 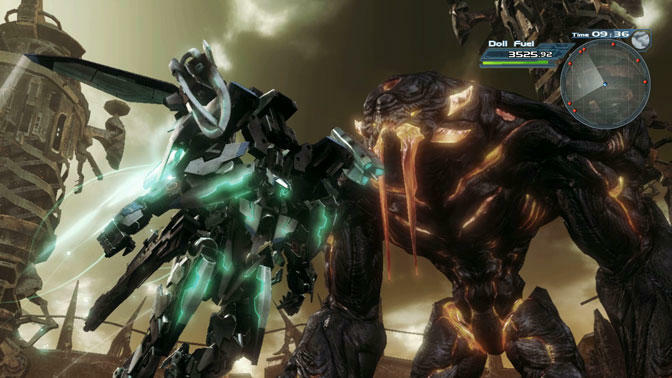 I’m really excited to see how Monolith pulls off a spiritual sequel to the previous generation’s best reviewed JRPG. 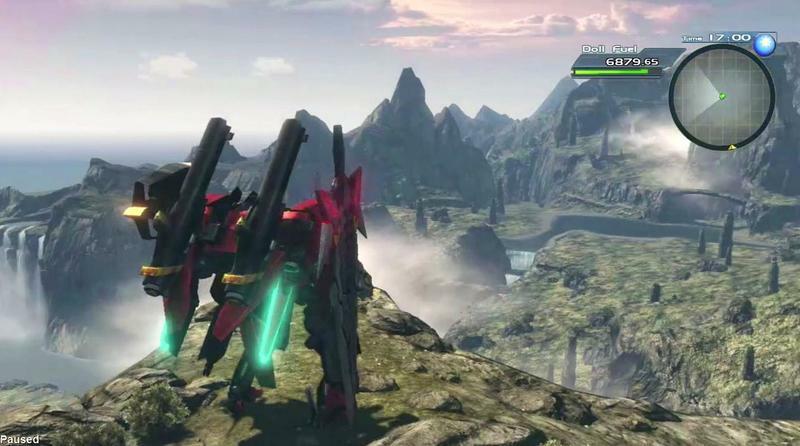 Xenoblade Chronicles X will be released on the Wii U in 2015.